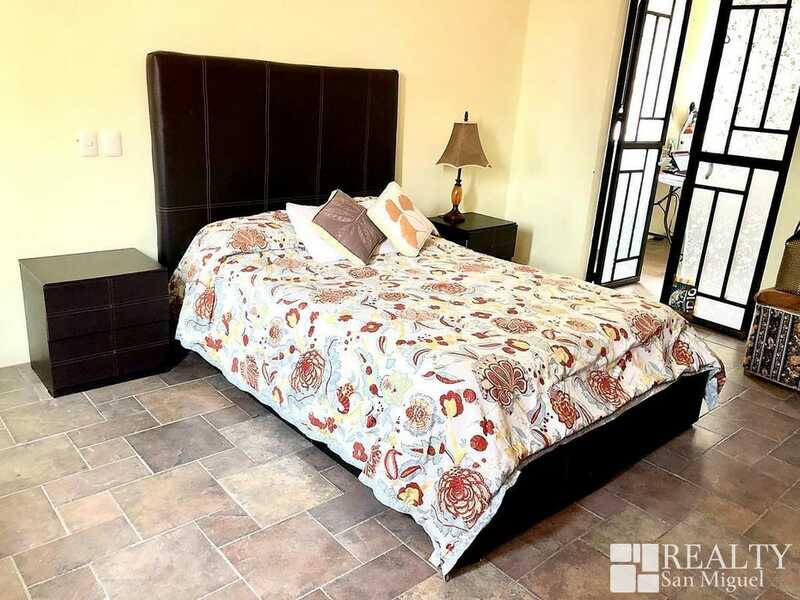 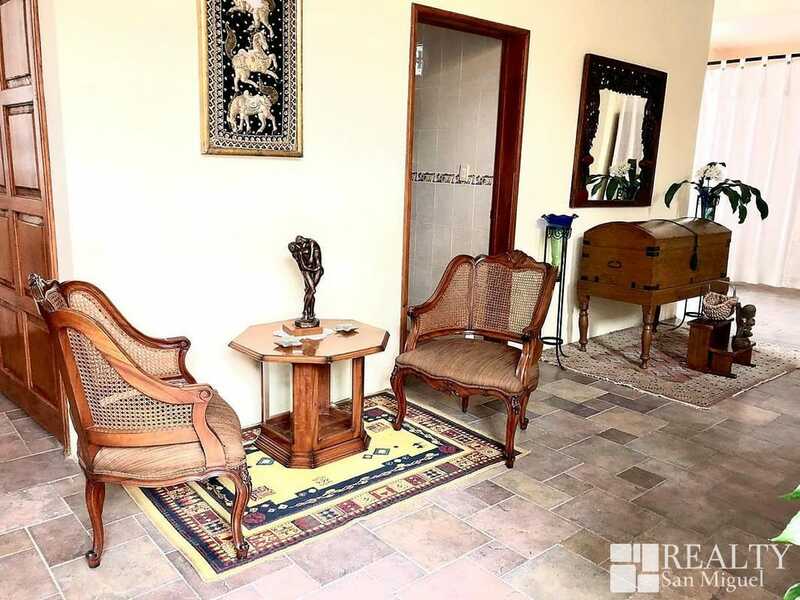 Spacious house at a very convenient location, close to el Libramiento and with easy access to Centro. 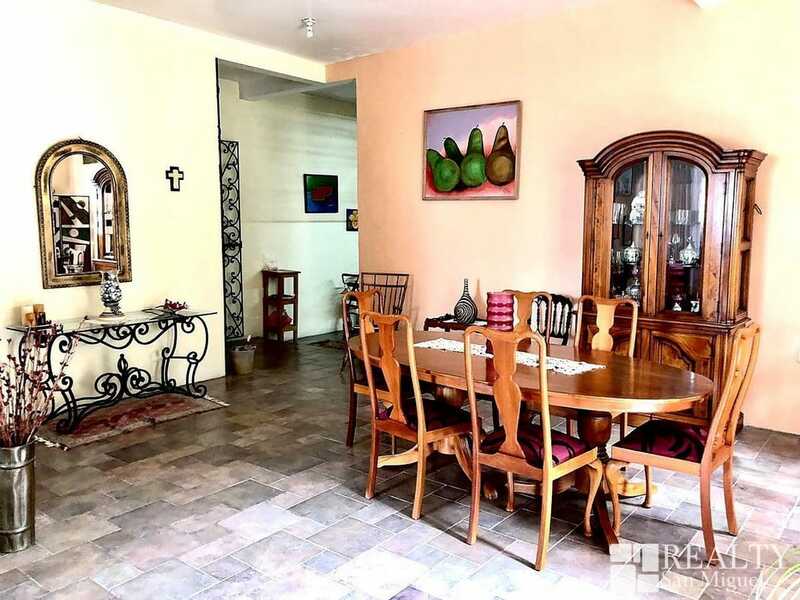 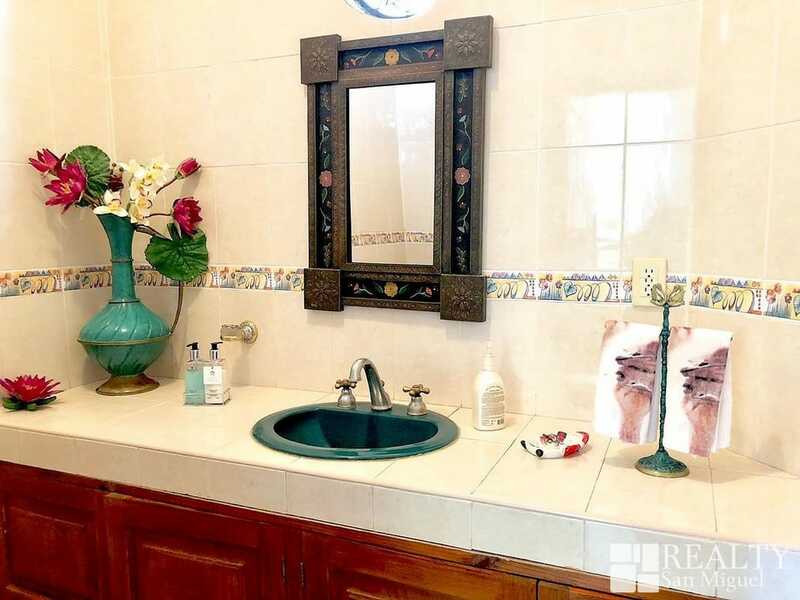 Casa Lucero is the dream property for those who enjoy comfort. 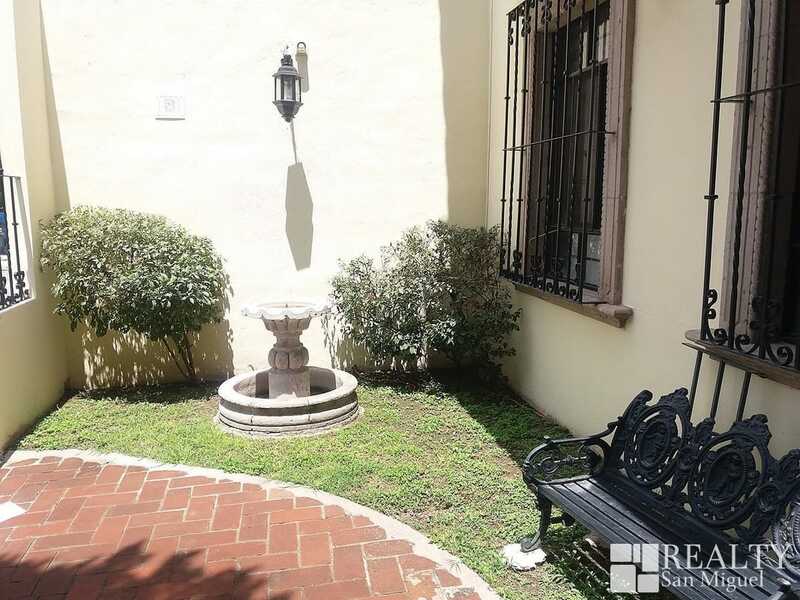 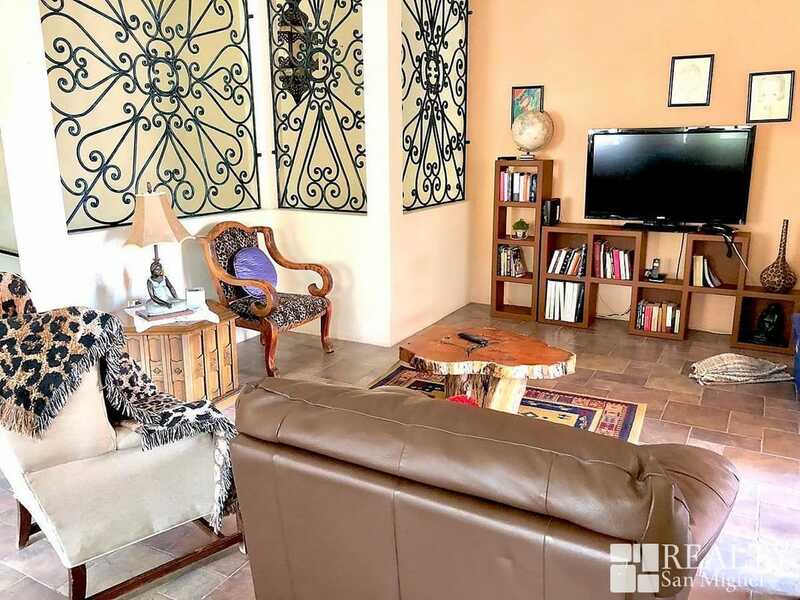 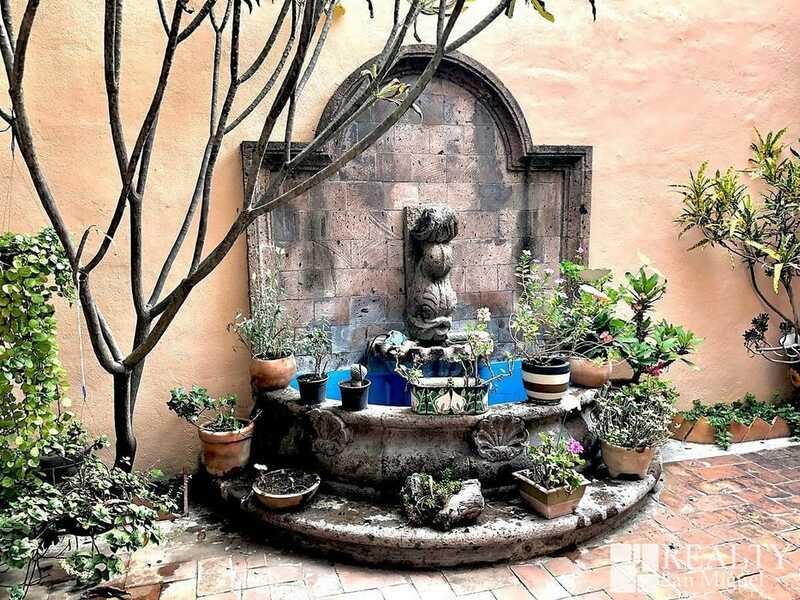 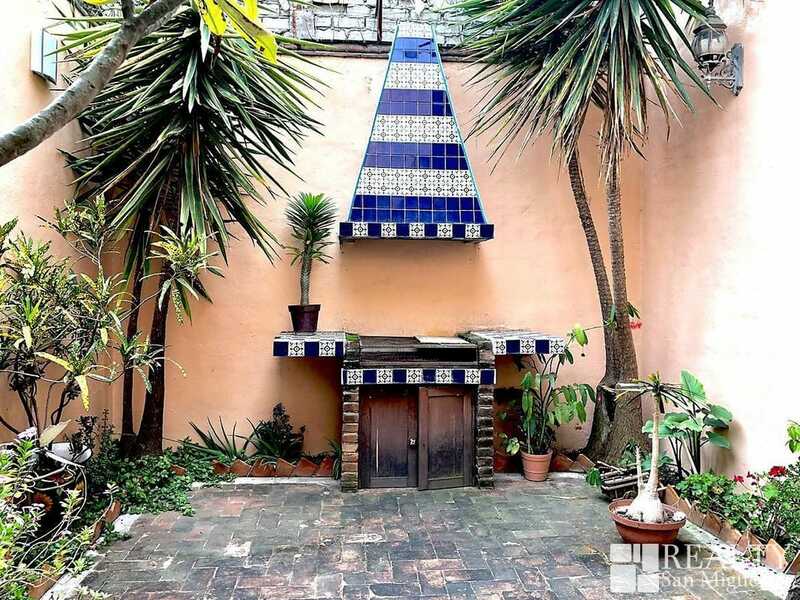 This property features a doble access patio with grill and decorative fountain, great to enjoy family meetings. 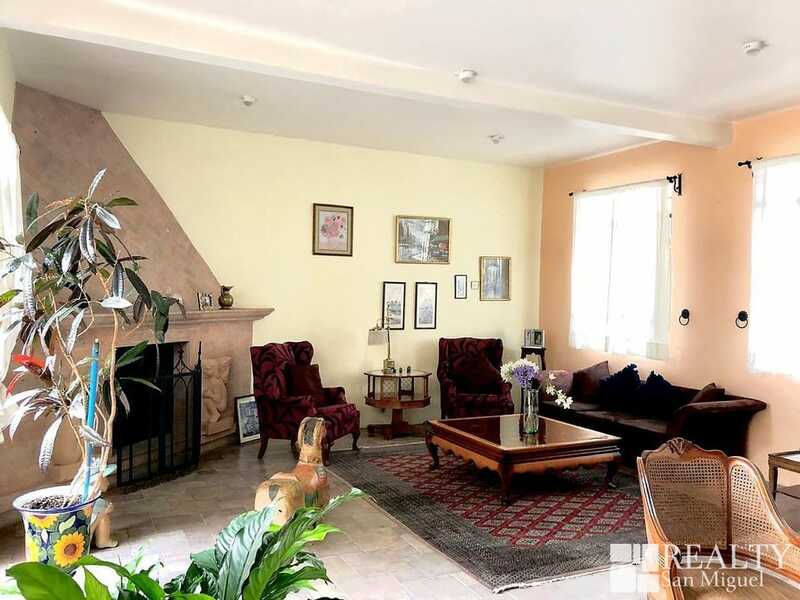 Fireplace in the main bedroom, laundry room and covered garage.